Late Friday afternoon I dragged my tired self and tired boy into town for Luna's second show of the UK tour. Bus delays got us to the pre-show meet a little later than expected and found a nice crowd had gathered at the cafe, and more arrived in the run up. We then headed along Upper Street to the Garage to catch the show, bumping into Dean & Britta as we did. 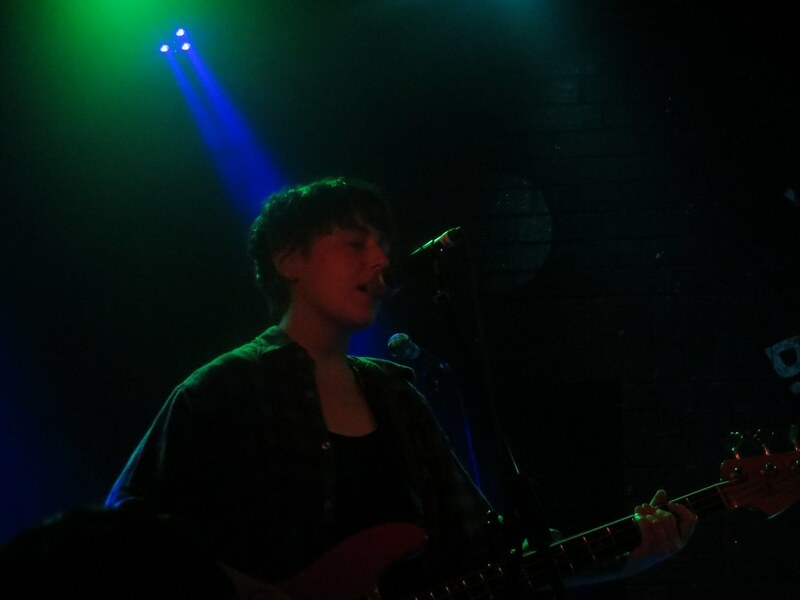 El May, was the first support, playing a short and sweet set switching between guitar and keyboards. 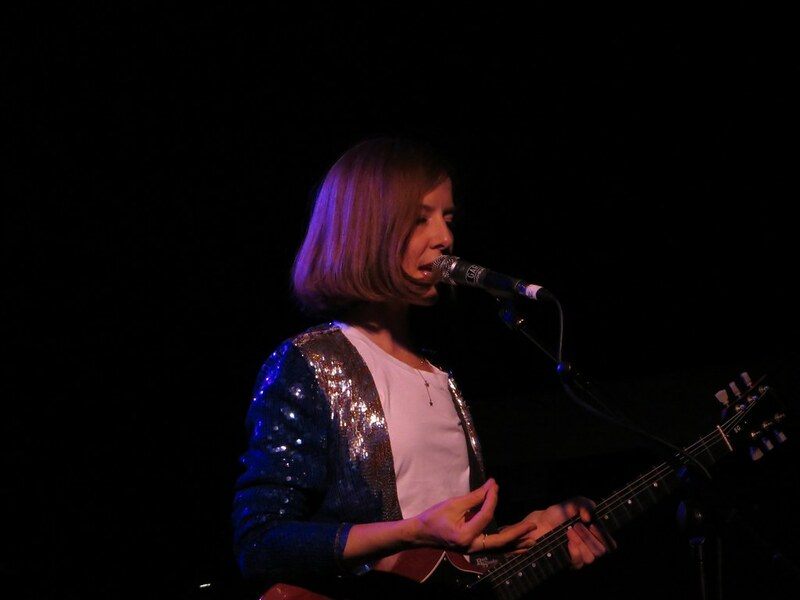 El May is one time almost Luna member Lara Meyerratken who was in Luna's touring band around the time of Romantica to "help [them] capture the sounds of [their] new record, to play the fake strings, sampled trumptes, mellotrons and other keyboard sounds" (Black Postcards p261). Since then she has released a couple of lovely albums, the most recent is the rather lovely The Other Person is You. Next up Flowers again - I've been harping on about just how great Flowers are for a couple of years and another Luna support slot is not going to change that opinion. 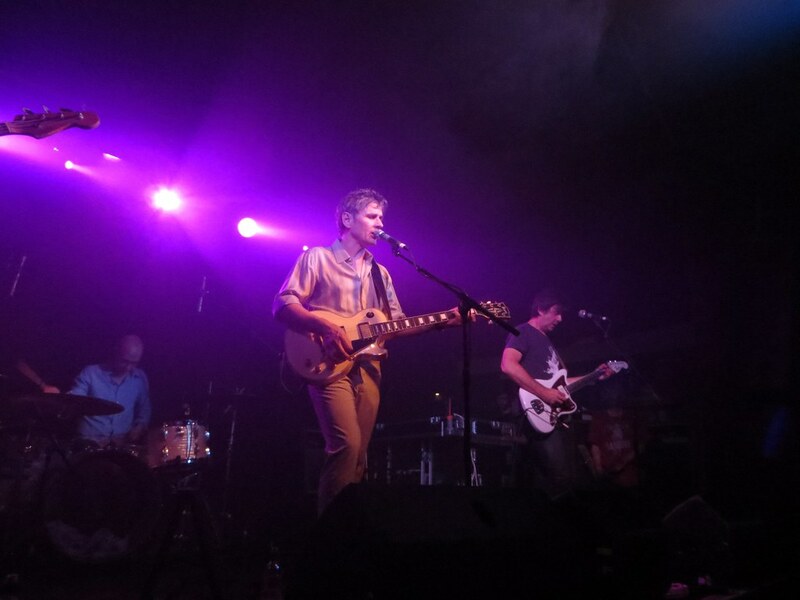 The set, as in Brighton, was sprinkled with a few new songs. "Stuck" is still shiver-inducing, eclipsing effortlessly the talking and slamming of the toilet door at The Garage. 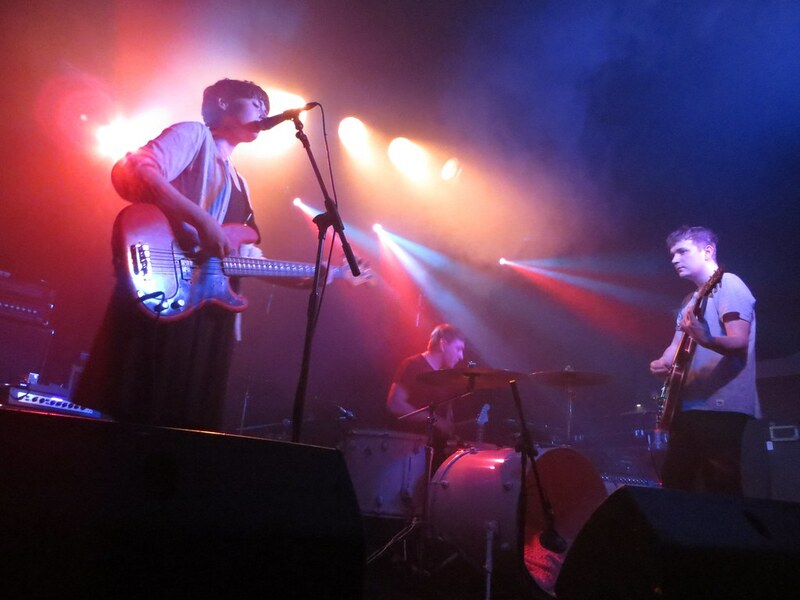 Luna's set was similar to the previous night in Brighton, the crowd was loud and enthusiastic and the band again seemed to be enjoying themselves. The sound was a little heavy and Dean's guitar solos were often lost in that, but this wasn't enough to make the evening anything less than brilliant. 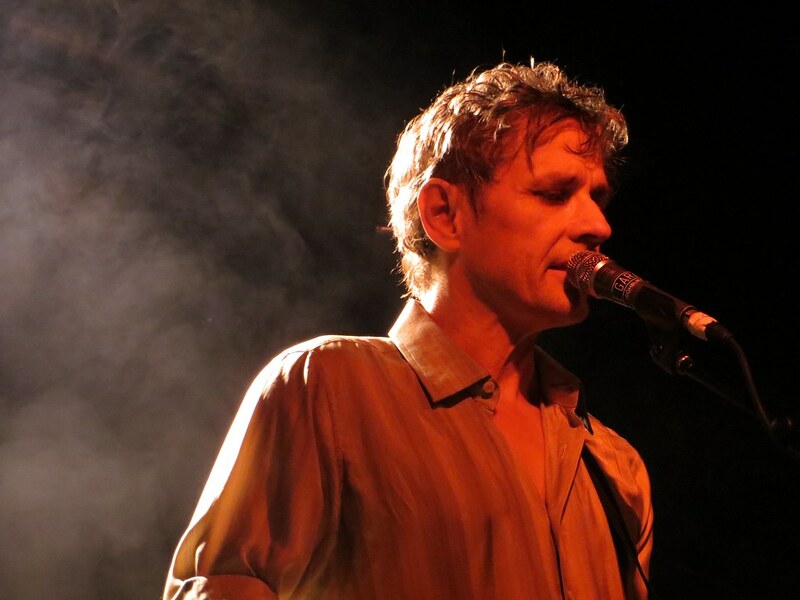 The band threw Anesthesia in as an extra song in the encore and finished, again, with Blue Thunder and Indian Summer. The crowd left happy, and me and the boy headed home. Hazel and I were up fairly early on Saturday morning and off to Kings Cross to catch the train up to Leeds for day three of the UK tour. 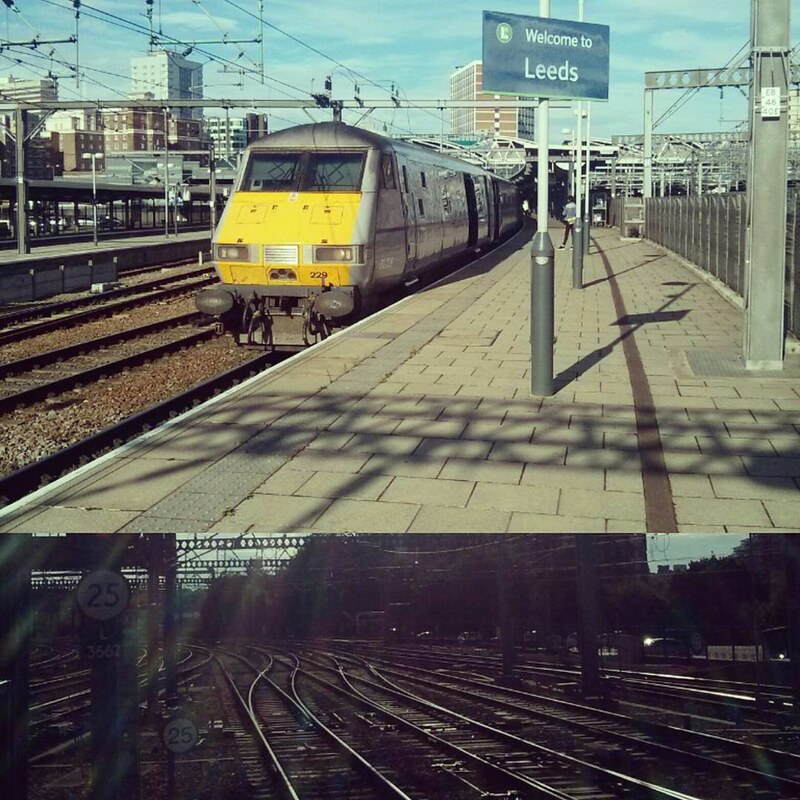 We arrived in Leeds at the same time as the rain did - grabbed some food, dozed in the hotel and then I headed off to the pub for the Leeds show pre-meet. 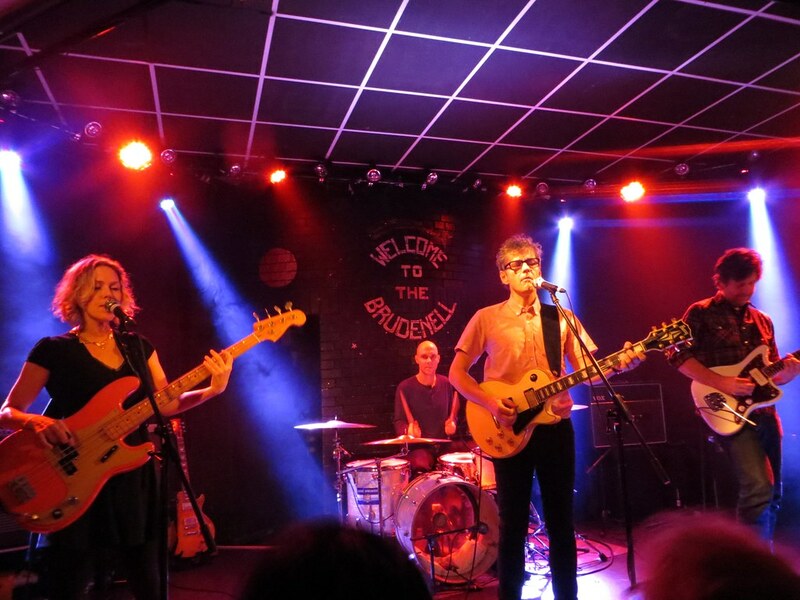 And then into the Brudenell Social Club for the show. 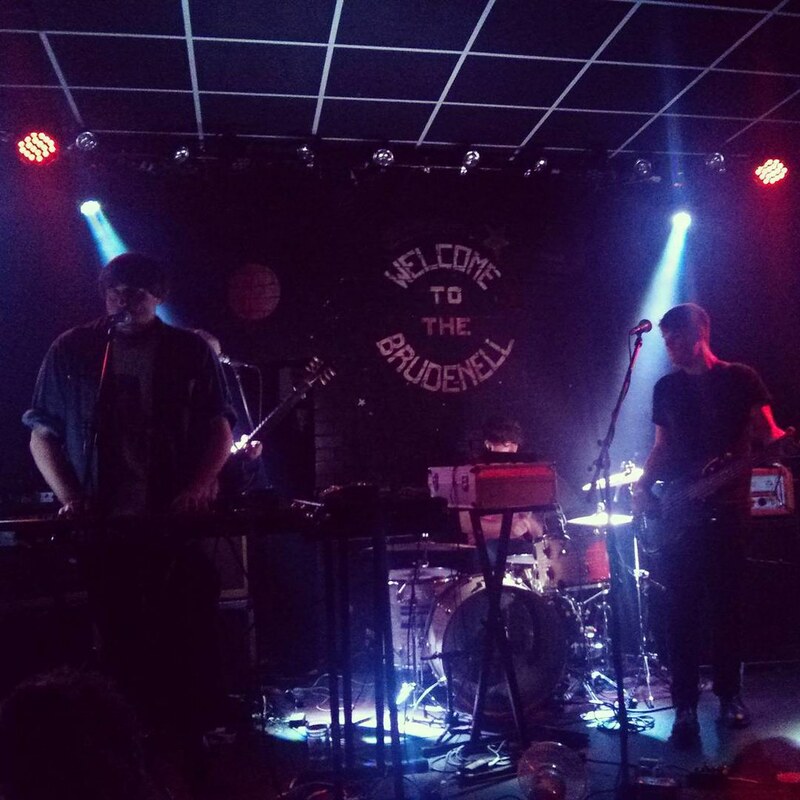 This was my first visit to the Brudenell and was rather taken with the place, the room was spacious and comfortable, the sound was considerably better than that in The Garage, and the audience were keen and respectful. First up were Flowers again - see above - there is nothing bad to say about Flowers and it was quite special to (again) be among friends who were falling in love with them the way I did. I think everyone loves Flowers. Hookworms were second on the bill playing a low-key support slot - there's a lot of noise, a fair bit of shouting, and an hour or so of their Hawdkwind play Sister Ray act was just about enough (or perhaps was a wee bit too much). 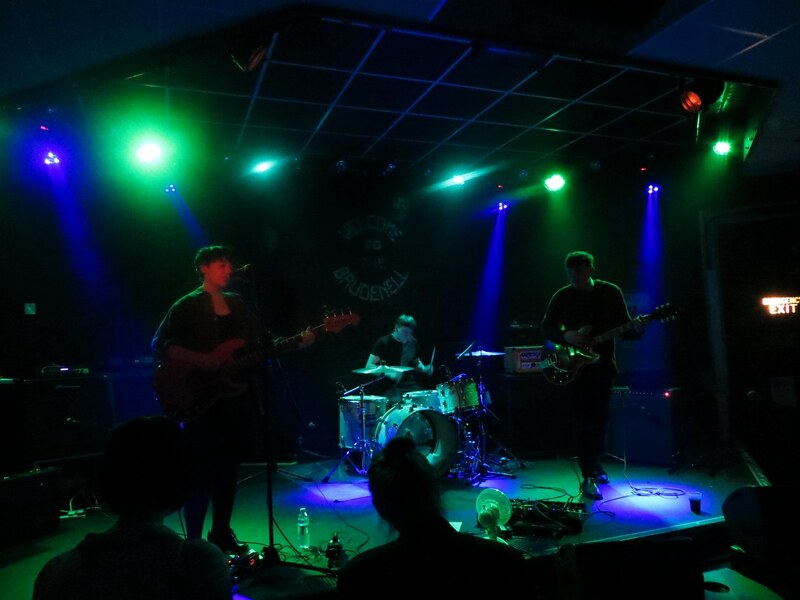 Luna's set at The Brudenell was changed considerably from the previous two shows, opening with Chinatown and throwing in Time to Quit, a blissful Fuzzy Wuzzy, Bonnie and Clyde, and giving Sean's Still at Home an outing. The set was closed with Tugboat and Indian Summer but the crowd persisted and got a second encore of Tiger Lily out of the band. All three shows were brilliant in their own ways but Leeds was close to perfect - this was my last show of the tour (maybe ever?!) and I find it hard to believe that I didn't see the best show of the tour. Hanging around chatting to friends afterwards I could barely stop smiling - eventually Hazel and I headed to the hotel. The next day we went south and the band went north. Luna were great, but what really made this tour special was all the fantastic fans I met, folk from Australia, New Zealand, the US, Sweden, Germany, Ireland, and all over the UK. Every one of them I'm proud to call a friend, and proud that they call each other friends too! Luna fans really are the best.